NEARLY two-thirds of Irish businesses believe that a hard border between Northern Ireland and the Republic would negatively impact their business, according to a new survey. 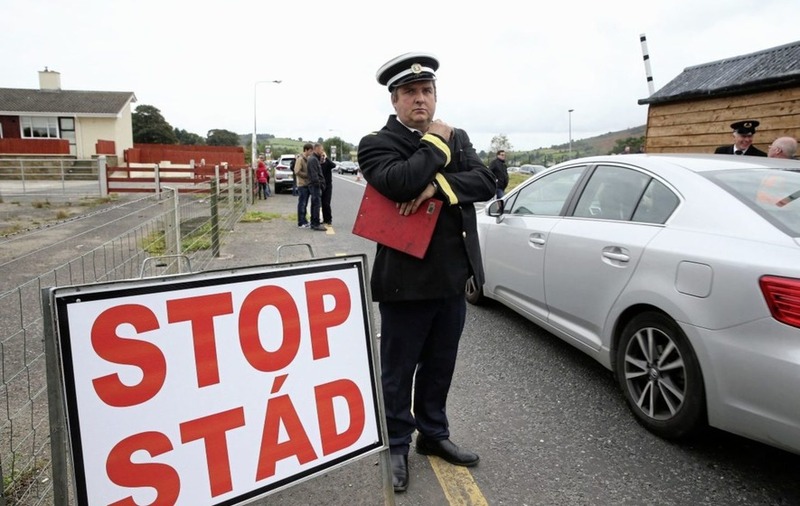 The National Standards Authority of Ireland (NSAI) found 63 per cent of Irish firms believe a hard border with the north would be bad for their trade. Furthermore, 14 per cent of the 385 respondents said they didn't know whether customs controls along the 500km frontier would harm their trade, while 23 per cent said they believed it would have no impact. Those surveyed included manufacturers, construction firms and pharmaceutical companies. Just over half of the organisations who took part also said they believe that Brexit as a whole will negatively impact their business, with 19 per cent saying it wouldn't, and 26 per cent saying they don't know. Since last June's referendum vote their has been rampant debate over how a possible border could affect trade between the north and south of Ireland. 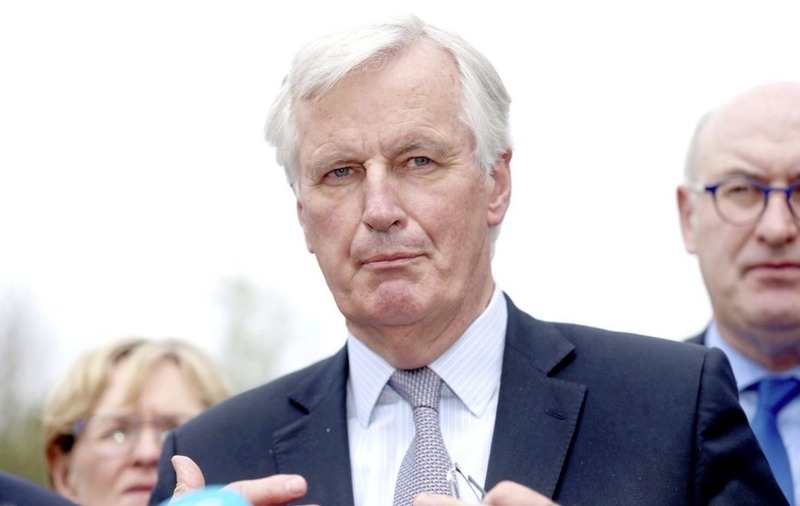 The survey comes almost two weeks after the EU's chief Brexit negotiator Michel Barnier travelled to Ireland to visit the border communities and address a joint meeting of the Dail and Seanad in the Oireachtas. During the address, Mr Barnier said the Irish border issue would be one of his three main priorities in the Brexit negotiations.